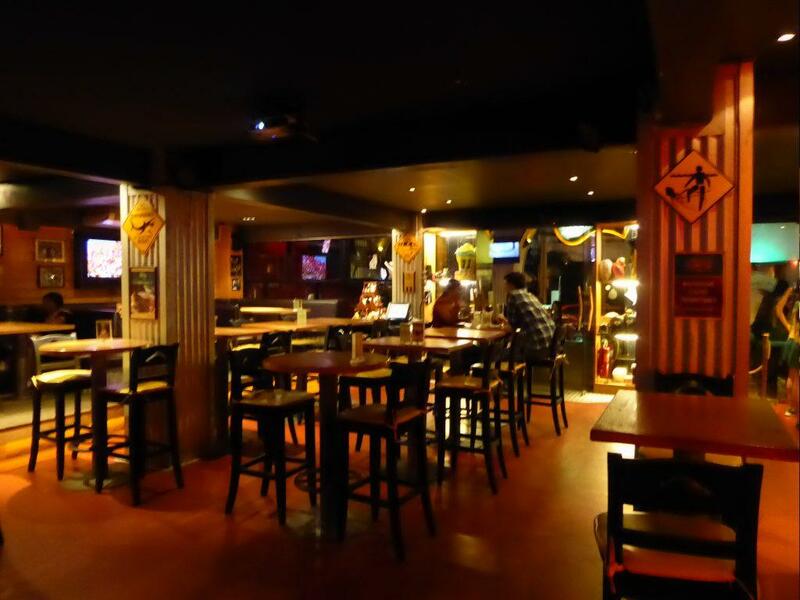 The Australian is a pub on Sukhumvit Road Soi 11. 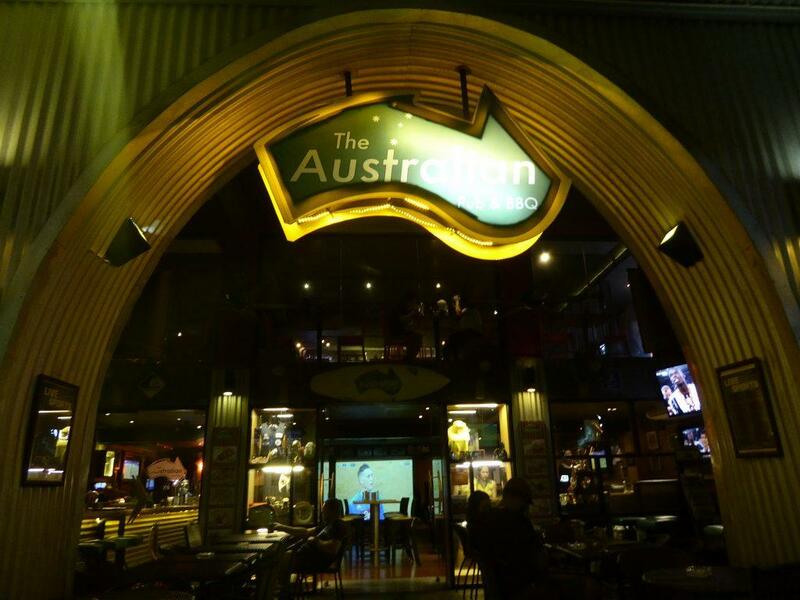 The Australian theme includes an Aussie pub grub menu and a selection of Australian beers along with the local brews. 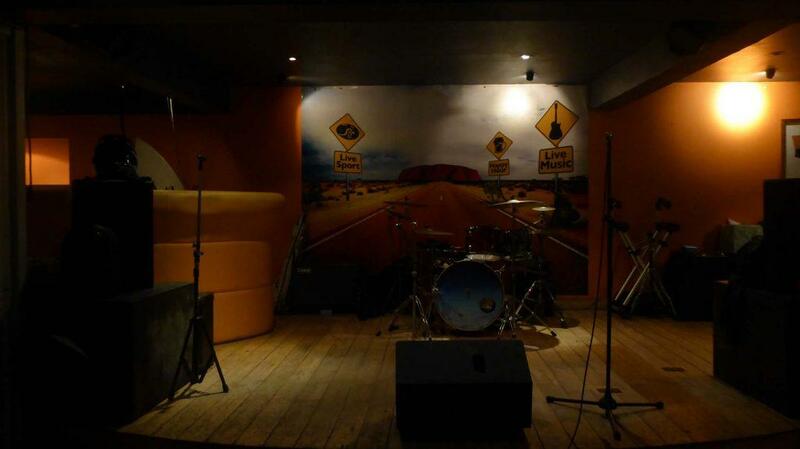 There is live music every night from 21.30-01.00, a pool table and big screen TV for watching live sport. There are a nice outdoor terrace and a quieter upstairs bar which is also a restaurant. Every Sunday from 15.00-20.00 there is a free BBQ, discounted jugs of beer and live music. Tuesday is Ladies night with live music and free Mai Tai (for ladies) from 19.00-21.00. Friday night has live AFL/NRL with a free sausage sizzle and a happy hour until 20.00. The crowd is a mixture of locals, expats, and tourists. Getting There: BTS Nana Station (exit 3). 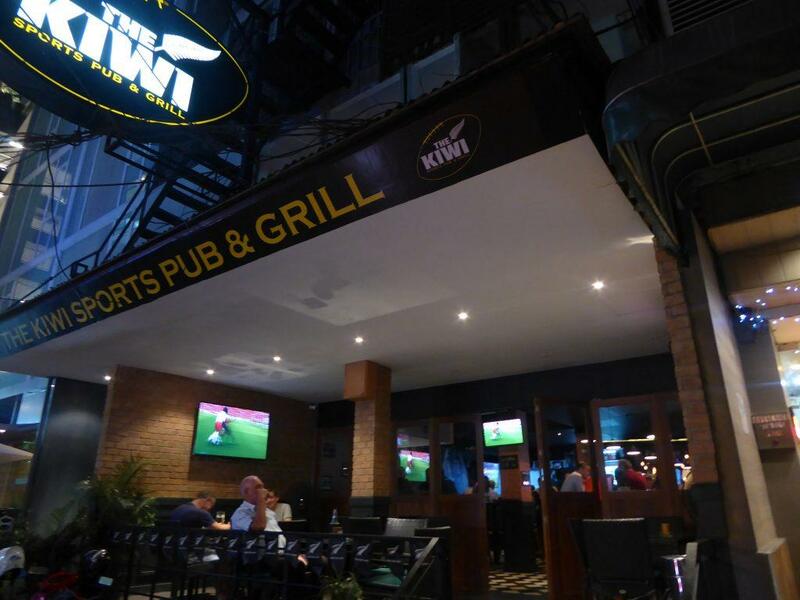 The Kiwi is a sports pub on Sukhumvit Soi 8 and is the main venue for Rugby fans in Bangkok. It has 14 flat screens with the emphasis on Rugby, Football, Cricket, Golf and UFC/MMA with other major sports shown but Rugby rules! All events have English commentary. The seating is comfortable with booths, sofas, and stools. There is also a shady outside terrace. There is a challenge pool table and live music on certain nights. 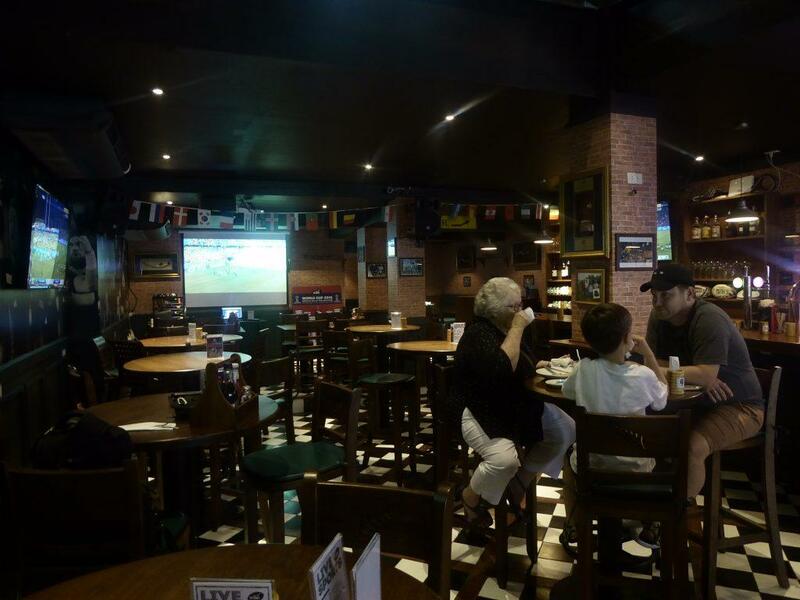 There is a good reasonably priced International pub grub menu as well an all you can eat Sunday carvery from 13.00-18.00 for 395 baht. 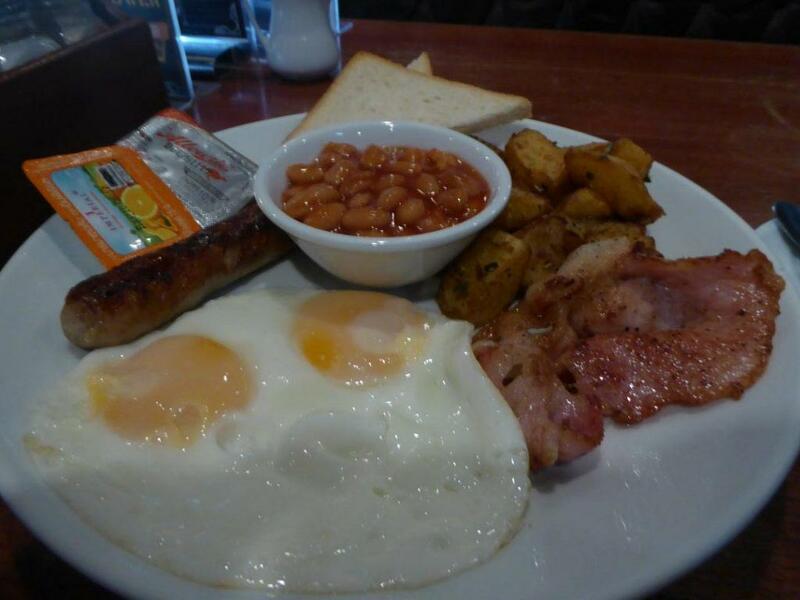 The Kiwi opens for breakfast and does a terrific value build your own breakfast between 09.00-12.00 with a choice of 7 items from a menu of 14 for 199 baht. Happy hour 07.00-19.00 daily. There are daily specials with curry and a pint at 279 baht on Mondays, a free BBQ from 19.30 on Tuesdays, 99 baht cocktails on Wednesdays from 19.00, a rack of coca cola ribs with salad, fries and coleslaw on Thursdays from 18.00-21.00 for 299 baht and fish n’ chips and a pint for 349 baht on Fridays. 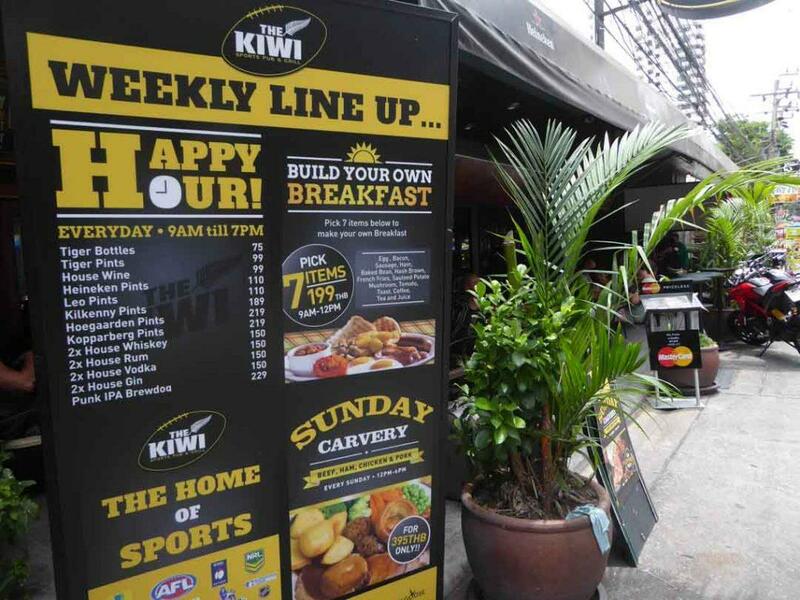 The Kiwi is located on Sukhumvit Soi 8, a short walk from BTS Nana station. 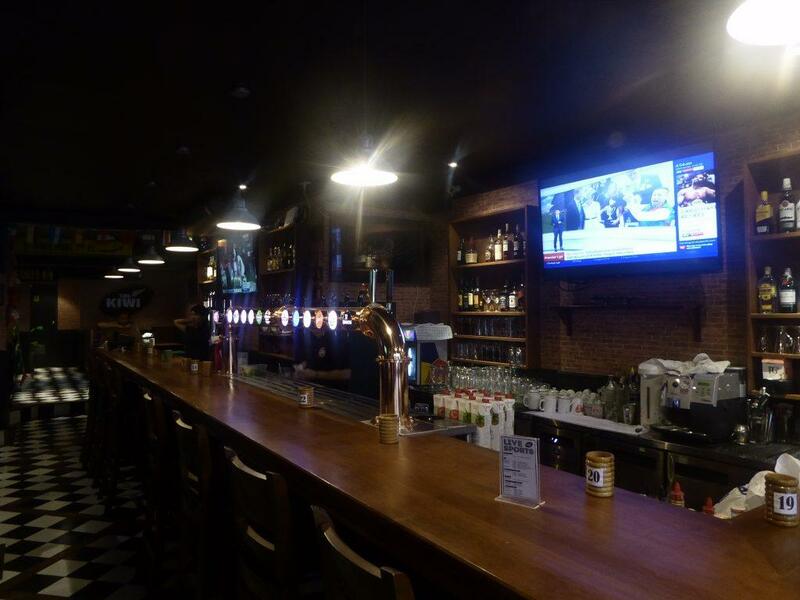 The pub has recently moved its location to the small sub-soi next to Viva. Location: 4/4-5 Soi Prida, Sukhumvit Road Soi 8. Getting There: BTS Nana station (exit 4).